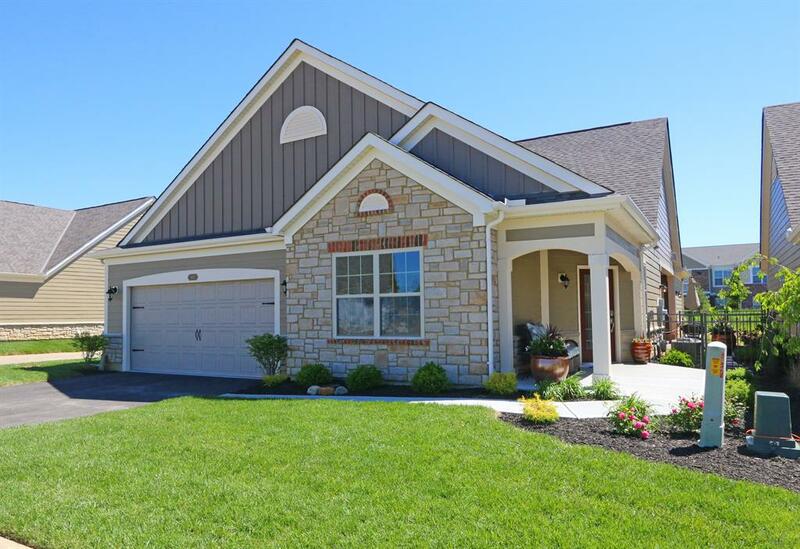 Detached, maintenance free ranch condo conveniently located 1.4 miles from new Liberty Center & easy access to highways. 2 bedroom with den, gourmet kitchen w/gas range, built-in oven & microwave, walk-out to covered outdoor terrace w/paver patio, fireplace & ceiling fan. Enjoy abundant living space, contemporary amenities, & tons of natural light. NOTE: This property was sold on 8/3/2017 and is no longer available. The details listed below are believed accurate to the date of the sale and are subject to change.